The “mere exposure effect” means that people grow to like something merely by being exposed to it. In one experiment, people liked symbols they’d seen before more than symbols they hadn’t, even when they couldn’t consciously remember seeing them before. People take comfort in familiar things, the article notes, including music, food, surroundings and, yes, brands. Imagine how familiarity helps companies that use the effect wisely. 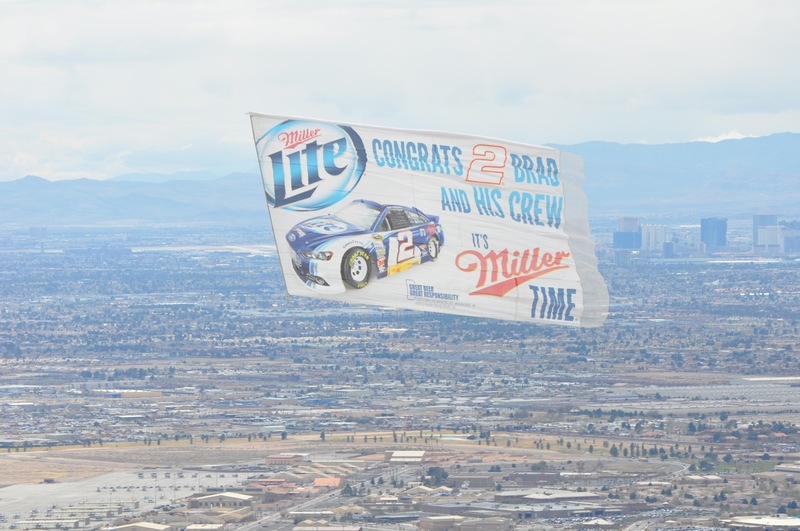 If a beer company sponsors a NASCAR driver and flies over the race track several days in a row with a message promoting the brand and its support of the driver, fans can’t help but notice. The next time they’re picking up a six pack, the previous exposure is going to make them view that particular beer more favorably, even if they don’t specifically remember the aerial ad. The same goes for any number of products, from dishwasher detergent to car insurance. Even better, people are more receptive to engagement when they’re relaxing and having fun with friends, so consider sponsoring sporting events or music festivals. If you decide to go with sports, flying over every home game really improves familiarity with your brand among die-hard fans. However, sponsorships and repeated flights don’t fit every need, and you shouldn’t get hamstrung just because they’re not for you. Sponsorships tend to be expensive, and although flights often get cheaper when purchased in bulk, sometimes a one-off flight is all that fits your budget. If you want to get your message and brand across to a captive audience, a one-off flight around a football game is a good approach. And if you’re just trying to promote a special offer, like a discounted cable TV package for people who sign up by a certain date, signing up for a year-long sponsorship obviously doesn’t match your goals. By the same token, a regional marketing manager looking for a way to promote store openings could buy a banner with a replaceable element called a snipe. Whenever a new store opens, the banner flies over the area for a few days, customized to fit that market and drawing the population’s attention to the new location. 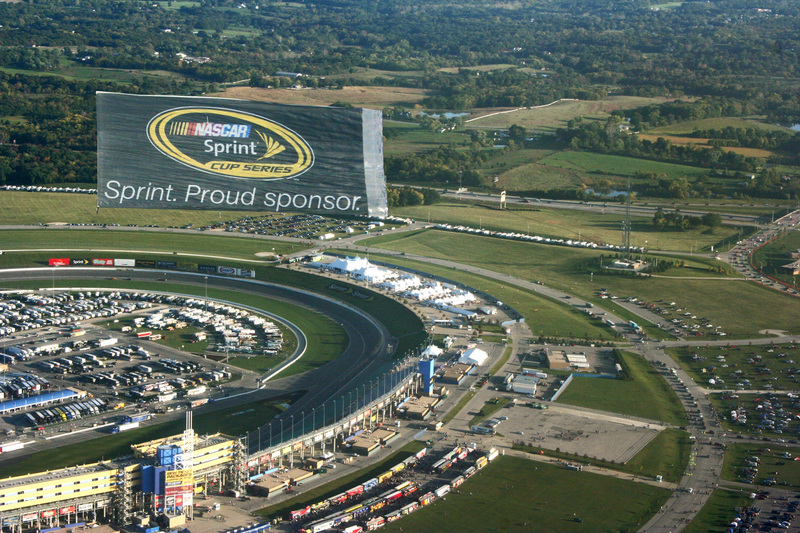 The beauty of aerial advertising is its flexibility to target various events and audiences. Just remember that whether you’re extending a sponsorship or doing a one-off flight, you want a big message and ideally one that ties into the event for maximum impact. Try to stick to just a little text with large, bold images to ensure that your message is seen by and resonates with your target audience. Not sure if aerial advertising is right for your brand? Our representatives can walk you through it. Click the button below for a free quote!